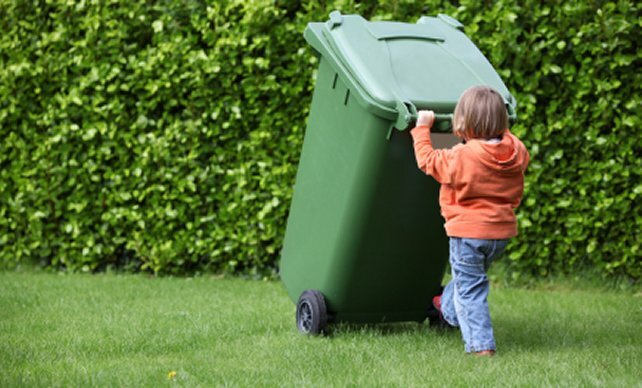 Weekly green cart collection starts July 2 until August 31, 2016. For detailed information on our solid waste program including schedule, “what goes where” please visit here Please note we have a free app called Halifax Recycles – available on iTunes and Google Play. Please note that 2016 is the last year for mailout of the collection schedule to every household.